As part of the oldest continually operating hotel group in Australia, COPE Sensitive Freight understands gaming machine storage and freight transport better than anyone. We move more than 100 gaming machines a day through our network, including relocations, returns and new machine deliveries. When it comes to highly-regulated industries like gaming, you need a sensitive freight carrier you can trust. We’re trained and experienced in storing and moving electronic gaming machines, cash terminals, gaming tables and more. We comply with strict governance and compliance policies and we’re licenced to store gaming machines. Our team understands the logistics requirements for the industry, including geographical challenges, access restrictions and the certified destruction of machines. 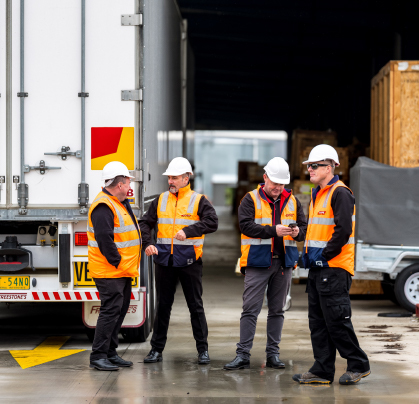 Our logistics network reaches across every state and capital city in Australia, providing us with control of processes and practices. Our modern trucks and trailers are designed to keep valuable and fragile freight like gaming machines perfectly safe, whether it’s a small delivery to a local pub or a large trade show. 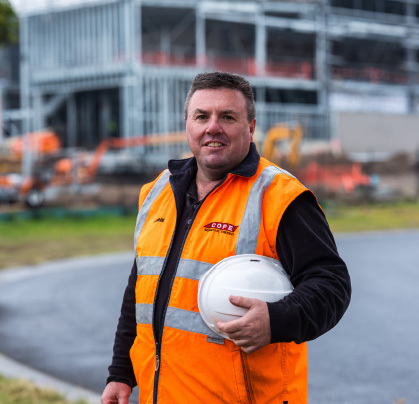 We take pride in treating your customers as if they are our own, building strong relationships with receivers across Australia. We are also familiar with many of your delivery locations, which enhances our efficiency. Gaming machines are valuable and require regular rotation. COPE Sensitive Freight will manage your stock and transfer it between locations, to ensure a smooth transition and full compliance at every stage of the process. 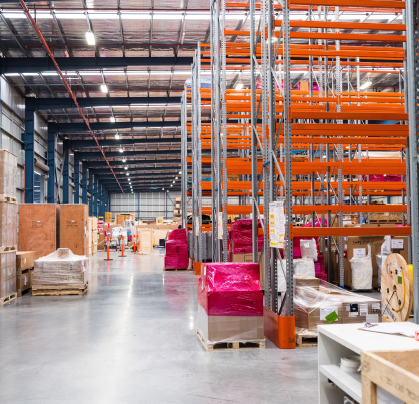 We’ll work with you to develop reporting and escalation processes, as well as standard operating procedures for storing, transporting and delivering your machines, so they’re on the floor ready for your technicians at the right time.